You don’t need to be a rocket scientist to appreciate NASA Rule #15! Sound familiar? How many times have your promising ideas stumbled when they could have sprinted with better initial planning? You can’t skip the up-front strategic thinking and collaboration and jump directly to execution. That’s like building a house without first pouring the foundation. But even smart people fall into the “activity trap” by prematurely fleshing out to implementation tasks and schedule before adequately understanding the project as an integrated system. Doing the vital initial planning right requires the right process and the right tools. We have them. What distinguishes the results we get from that of other strategy consultants is that we feature a proven, powerful, and practical methodology: the Logical Framework Approach (LFA). 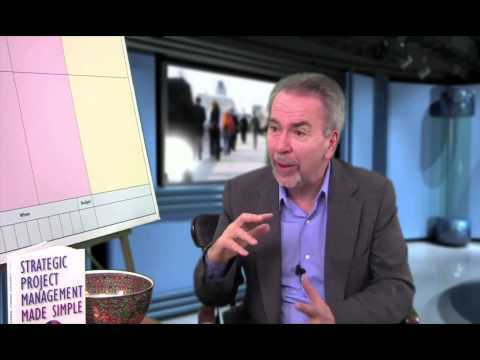 The Logical Framework Approach is arguably the most effective initial planning system because it lets you systematically build a strong foundation for predictable multiple success while eliminating potential problems in advance. Its power derives from embedded methodologies, including: systems thinking, management by objectives, the scientific method, team building, risk management, agile, and others. Best of all, people of all backgrounds readily grasp the concepts and can put them to use. Think of the “LogFrame” as a mental workbench organized as a 4 x 4 matrix consisting of four columns and four rows. Each box in the matrix contains specific project information organized by principles of good science and good management. The boxes interact with each other, and changes in one box can affect the others. The LogFrame is not a form to be filled out, but a way to guide document the design conversation. The internal logic forces teams to think through all of the critical issues early in the game as they build clear plans, shared understanding, and commitment. These distinctions become meaningful in establishing accountability, evaluating project impact, and creating alignment of the project with the larger testable Goals. These if-then linkages form a clear model of how our projects will produce results that ripple up the causal chain to achieve Goal. This makes it easy to summarize, improve, and communicate the project strategy and collaborate with cross-functional groups. We are constantly surprised by how our clients creatively have adapted this approach. 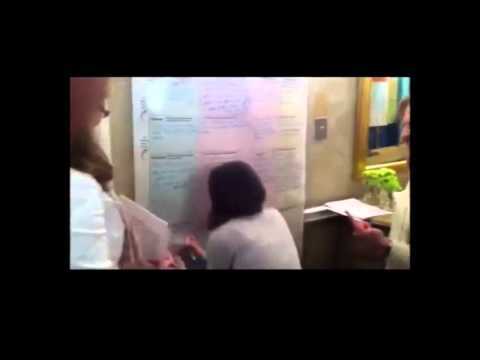 Review and refine core strategies. This method supports a broader strategic planning process to periodically review and refine your strategic plan and portfolio. Develop execution plans for key initiatives. Prioritize activities for a rapid, smart start on your key strategic initiatives. Strengthen teams across work functions. Bring together new teams and task forces and ramp up quickly for immediate productivity. Reinvent the department. Take a fresh look at where you are and develop strategies to get to where to want to go. Develop information technology solutions. Integrate technology solutions with core processes to deliver customer value. 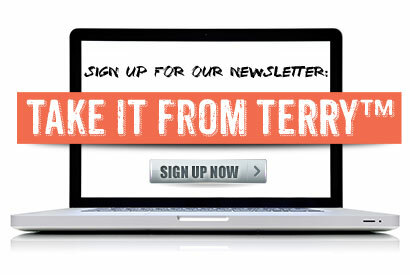 Design and launch marketing or sales initiatives. Identify and execute initiatives that support strategic sales goals or balanced scorecard elements. Take a high-level first cut. Apply up front for high-level scoping of super-sized projects. Develop recommendations and make decisions. Set decision criteria, identify alternatives, collect information, conduct the analysis, and make recommendations. Improve critical processes. Identify the “low-hanging fruit” where a modest process improvement effort yields big returns, analyze and redesign any process that needs an overhaul. Handle emergent issues. Manage projects that arise suddenly and need quicker solutions than your organization’s formal project management protocols provide. Structure project evaluations. Organize insightful interim evaluations of ongoing projects as well as completed projects at any project stage to think, plan, and execute the future phases. Organize learning and development. Sharpen learning and development programs at all levels to identify and develop future competencies. Manage outside-the-box projects. 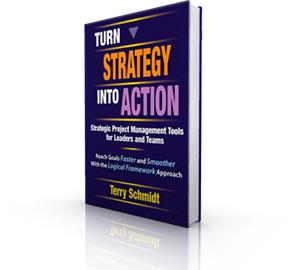 This approach provides a refreshing, practical tool for projects that don’t naturally fit traditional project management methodologies. We are considered the leading expert for getting high priority, projects of every type the ground using the Logical Framework Approach. These highly interactive, hands-on sessions that bring together the key players to design the project. Each workshop is tailored to produce what you need. The focus can be to plan and execute a project right now—whether it is a high-level plan for an entire complex initiative or a detailed plan for the next phase of a critical project. Each workshop delivers real results and concrete planning products in record time. All our workshops are expressly tailored to your requirements, and make efficient use of your participants’ time and energy. In a short time, you’ll will emerge with an agreed-upon, executable plan that might otherwise have taken months to develop—or never happen at all. Apple identified root causes of performance issues in defective phones and tablets. Daimler Trucks North America better aligned support services with their dealer network. Los Alamos National Laboratory research scientists designed laser experiments to produce cheap energy using fusion. Riot Games localized their widely popular League of Legends games into multiple European languages. Because the LogFrame is so flexible, our clients find innovative ways to mesh this with their existing operations. 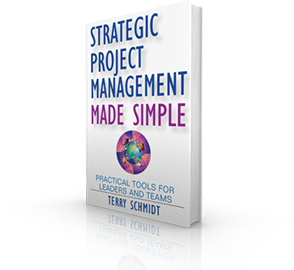 Compatible with PMI’s PMBOK (Project Management Book of Knowledge), it serves as a general thinking tool, a project management system, a unit-level PMO, an adjunct to phase gates, or as a meta-framework which pulls together current systems and processes. This methodology resonates well with knowledge workers of all types and is software dependent. The common language and logical structure helps teams gets going fast. 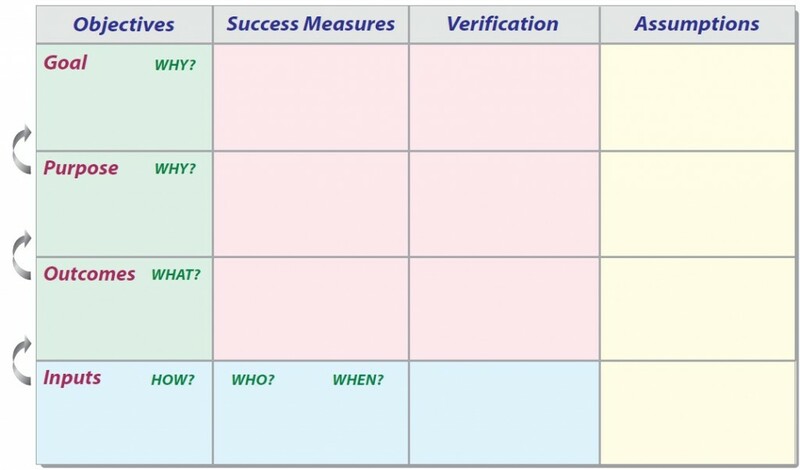 The Log Frame provides integrated methodology to design, implement/monitor and evaluate projects through their life cycle. Proven in multiple settings, the LFA readily scales and adapts to projects, strategies, and issues of every type and size in virtually any environment. We have helped several hundred critical projects get off the ground on diverse topics including process improvement, systems development, talent growth, customer relations, research and development, information technology, and others, from the simple to the complex. We can help you too. Call us today to get your project started on the right path.